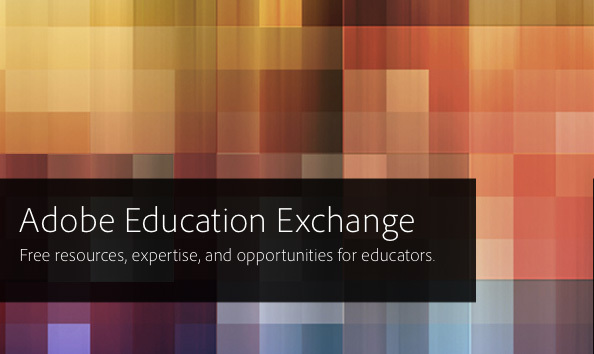 I’m a few days late, but I’ve just started on my Train the Trainer journey on Adobe Education Exchange. I haven’t actually completed a MOOC before, so here’s hoping this is the first. I usually fizzle out at about 5 weeks (even in courses where I’m really passionate about the content, like the animation course!). This one is an 8 week course. Wish me luck! I’ll even try and remember to blog here about it as I go.